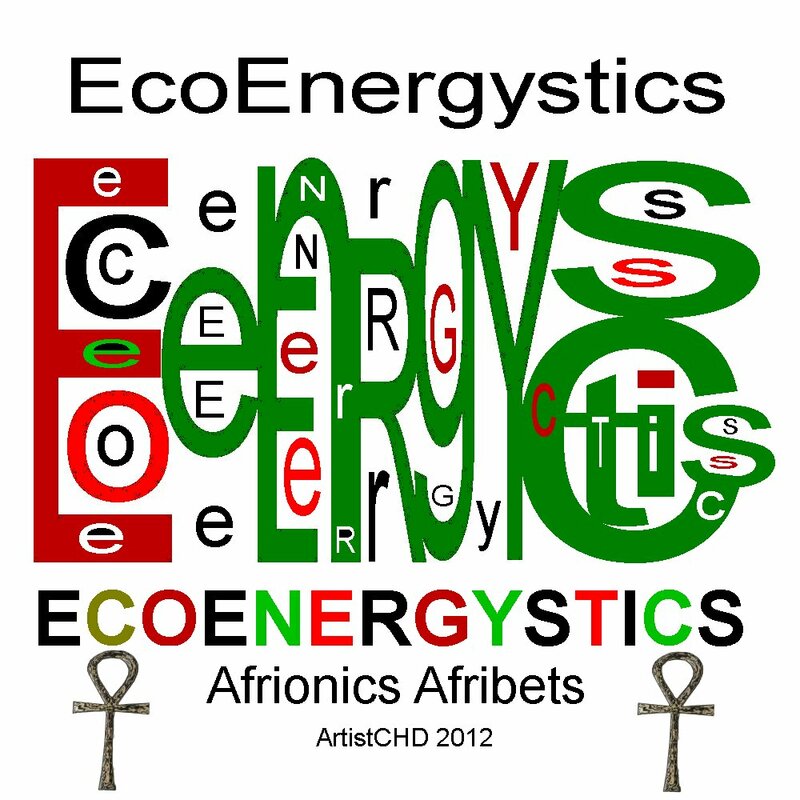 Ecoenergystics_color | Love1Sex2Romance3 = Spirituality + Sexuality + Sensuality!!! Love1Sex2Romance3 = Spirituality + Sexuality + Sensuality!! !